QWELL is the collaboration of owners Kelly Lezynski, Shannon Albarelli and Marcie Handler, three women with years of experience in the health and wellness fields. After years of juggling careers and families, they found meditation provided a greater sense of calm and presence. This experience compelled them to create a space and community dedicated to meditation and wellness; a place to unplug, relax, and find more balance. Kelly is passionate about wellness in both mind and body, and has been practicing mindfulness and meditation for over a year. It has brought a sense of calm, ease and clarity to her daily life as she raises 3 children and runs 2 businesses. Kelly is the co-founder/owner of Qwell and co-owner of The Bar Method Montclair. She was introduced to mindfulness while searching for help for her son who struggles with anxiety. After many years trying various therapeutic techniques, she came across a modality called DBT, Dialectical Behavioral Therapy. It encompasses a strong focus on mindfulness and with it, her son has made a huge shift in managing and living with his anxiety. She attributes his growth and success in conquering this battle to the skills he has learned through DBT and its fundamental component of being mindful to stay in control of his anxiety. She is so thankful for the practice of mindfulness and meditation for helping her navigate this parenting challenge in the smoothest way possible. She is excited to help more people nurture their minds and bodies in this special space that Qwell has to offer. Shannon Albarelli, Psy.D. helps people navigate the stressors of modern life by providing them with skills and giving them perspective to generate wellness from the inside out. She encourages those she works with to create space for authenticity, creativity and love. After graduating from Brown University, she pursued a doctoral degree in clinical psychology specializing in health, and has a certification from McLean Meditation Institute as a Meditation and Mindfulness Instructor. Shannon has a unique and holistic approach to wellbeing. 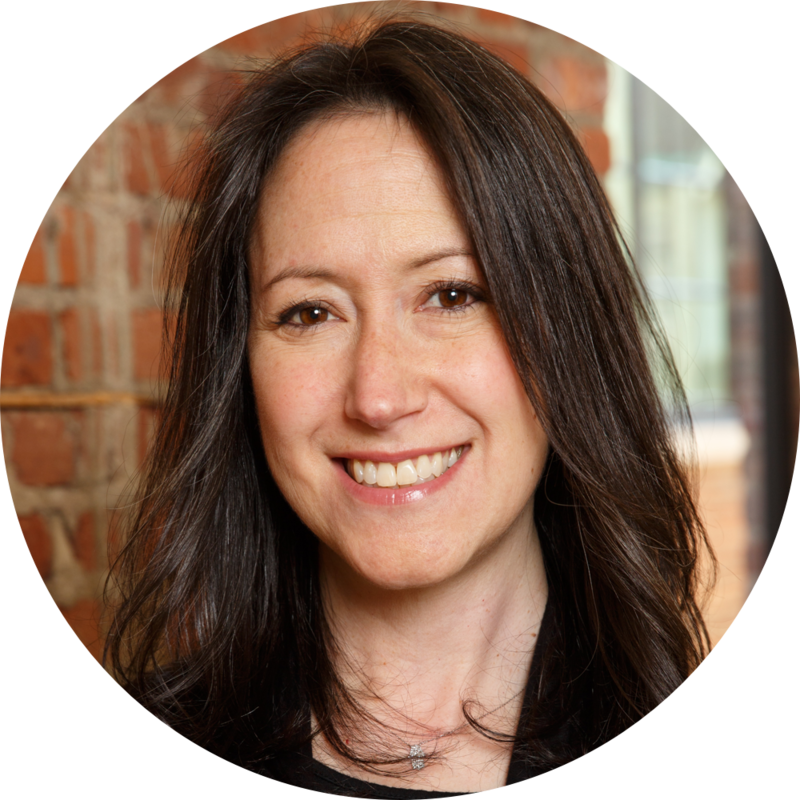 In addition to having her own private practice, Shannon co-owns The Bar Method Montclair and is one of the founders of New Jersey’s premiere meditation studio, Qwell. 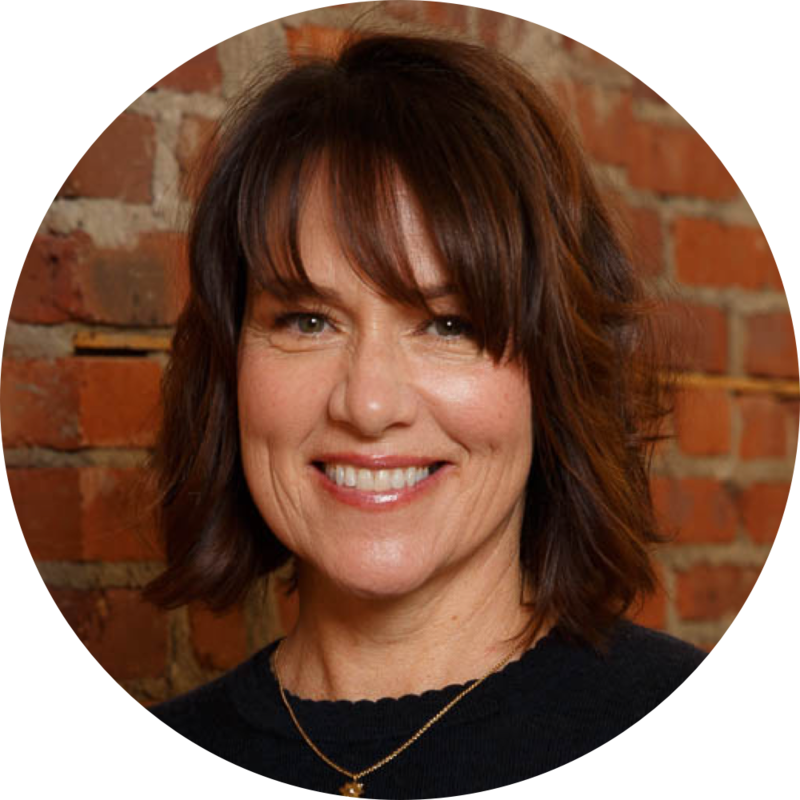 Shannon is highly regarded in her field for her ability to connect, transform and elevate those she works with. She is beyond excited to bring Qwell to the Montclair community and to teach something she wholeheartedly believes in and is passionate about. Marcie Handler, Ph.D., co-founder of Qwell is a clinical psychologist who was first exposed to mindfulness over twenty years ago as a doctoral student at Columbia University. It has remained a professional interest that has informed her clinical approach ever since. She has personally found meditation practice to be a critical part of her own self care that helps her to better balance and stay present as she juggles the many roles she plays in her life as a helping professional, a wife and a mother of two young girls. The benefits she experienced led her to pursue training as a meditation teacher and the desire to create a separate space to teach these practices to a wider audience. Marcie received her Ph.D. in Clinical Psychology from Columbia University, postdoctoral training in Couples and Family Therapy at NYU Postdoc, training in the integration of Mindfulness and Psychotherapy, as well as a school-based mindfulness program with Mindful Schools. She is certified to teach Mindfulness and Lovingkindness Meditation through the Nalanda Institute for Contemplative Science, where she continues to study the teaching of compassion practices, a personal passion of hers. Given what she has experienced professionally and personally, Marcie firmly believes in the power of meditation and the importance of self-care in ensuring optimal well-being. She is absolutely thrilled to see her dream become a reality with the opening of Qwell in Montclair. She hopes that it becomes a place where people can find a sense of calm and balance and that will inspire greater well-being in these hectic and stressful modern times.